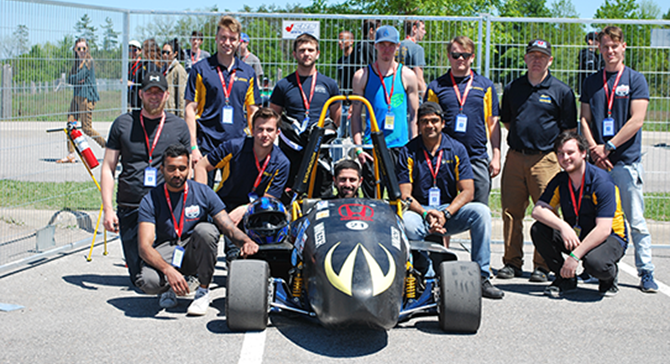 The Formula SAE team is looking for a business student to join their team for the 2018 season! 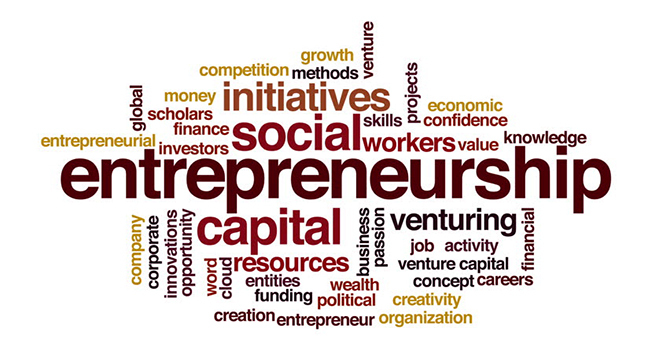 Social Enterprise is a trending buzzword across the globe, with its own cluster growing right here in Windsor! 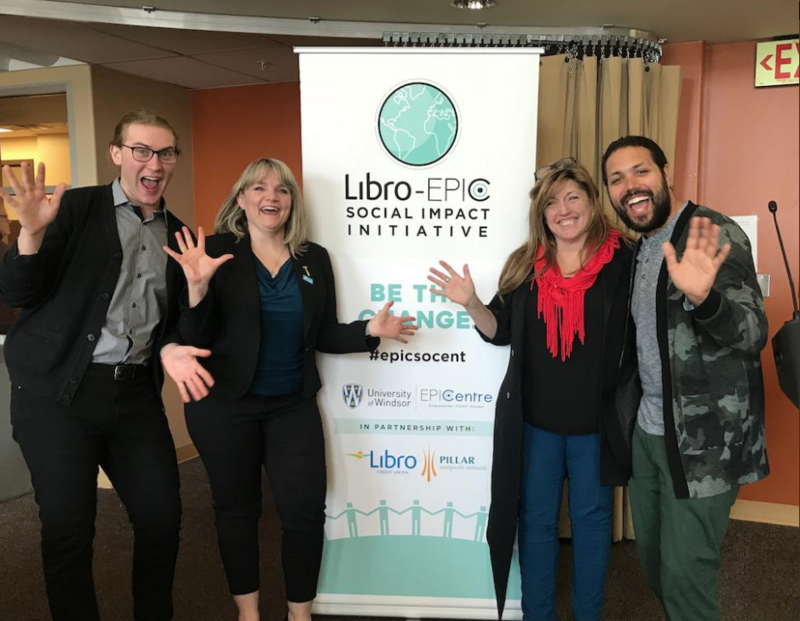 EPICentre, through our partnership with Pillar Nonprofit and Social Enterprise Southwest www.sesw.ca, has become a community hub for social enterprise information. 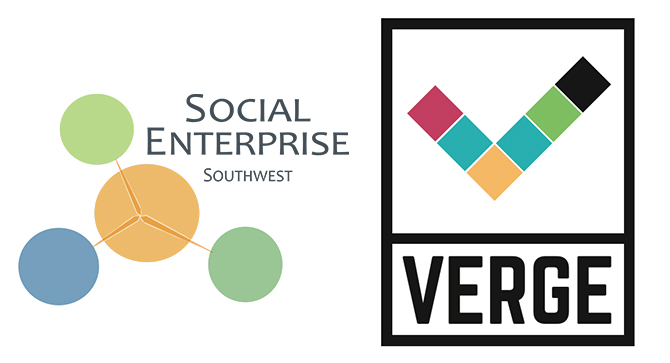 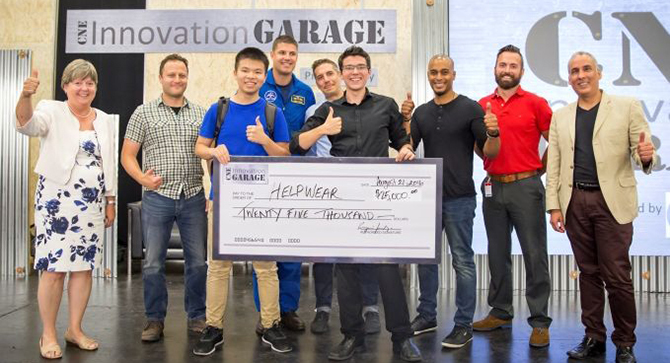 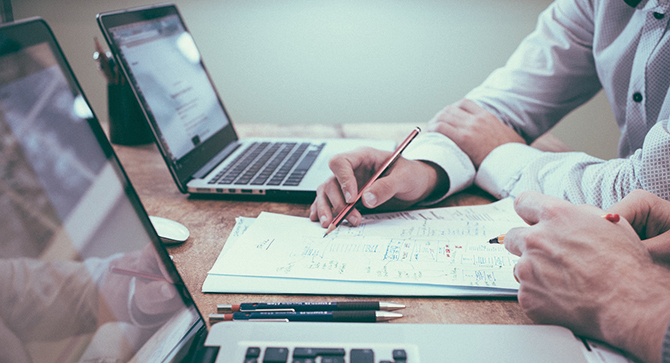 The VERGE Social Enterprise Loan Fund, previously only available to the London region, is now offered to early stage, high growth social enterprises across Southwestern Ontario.